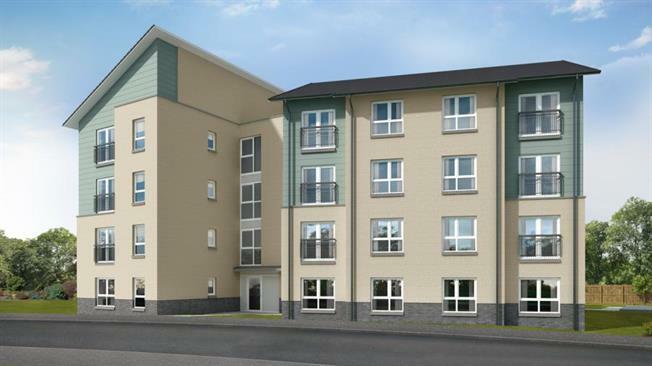 1 Bedroom Flat For Sale in Circus for Asking Price £95,000. An exclusive range of only 16 - one and two bed apartments set within the Award Winning Kings View development. The Snowberry - Extending to 488 sq ft, thoughtfully designed 1 bedroom apartment has a well designed kitchen with sliding doors leading to a good sized lounge area with a large feature window. The apartment benefits from a well proportioned bedroom with fitted wardrobe and a spacious bathroom with separate shower unit completes this delightful apartment. The Elderberry - Extending to 741 sq ft is a stunning open plan apartment with a combined fitted kitchen and dining area and a generous lounge area. The master bedroom has an en suite shower room and both bedrooms have fitted wardrobes. The main bathroom and a large walk in storage cupboard complete this apartment.